Hungarian Peter Sidi is one of the legends in rifle shooting, and he has excelled at most ISSF rifle disciplines in both rimfire and at 300 meters. He is a multiple World and European Champion as well as World record and National record holder in different rifle disciplines, and has been voted National shooter of the Year in Hungary multiple times. 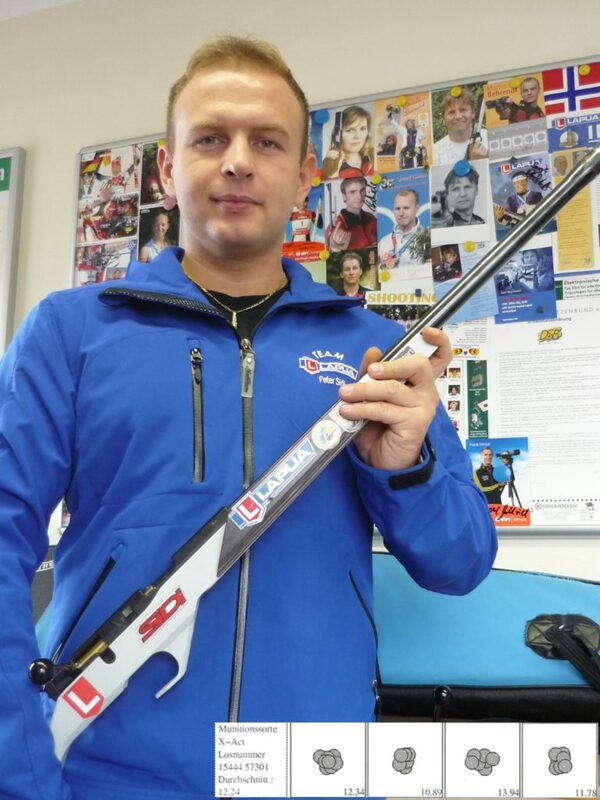 Multiple World and European Champion, World record and National record holder in different rifle disciplines. Multiple National shooter of the Year in Hungary.